The liquid distributors in packed columns can be further classified as pressure fed distributors or gravity fed distributors. 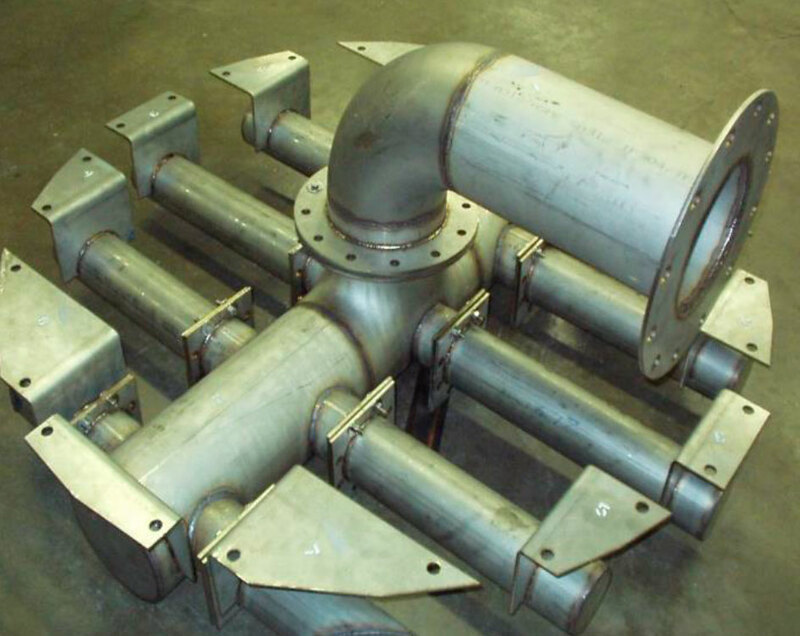 Gravity Distributors: They can handle large liquid flow rates. 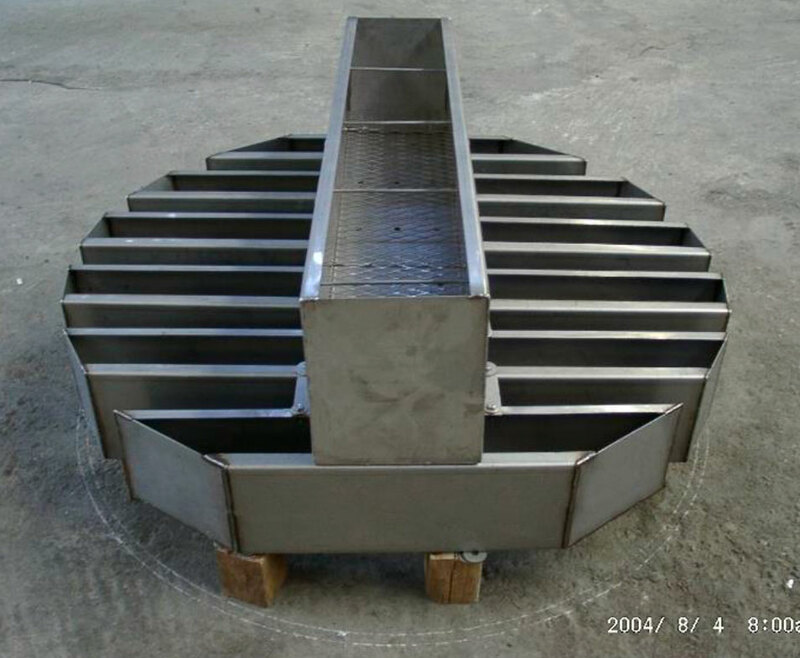 The weir type (trough-type) distributors prove to be the least troublesome distributors with a high turndown ratio. However, it contains a limited number of drip points and is sensitive to internal liquid hydraulics. The following table shows the range of liquid load that each type of distributor can handle. It is obviously difficult to distribute small than large amounts of liquid. The main design criteria for any liquid distributor is to determine the number of drip points in relation to the column area (irrigation density). Without a proper liquid distributor installed in the tower, an efficient mass transfer fails to occur on the packing. 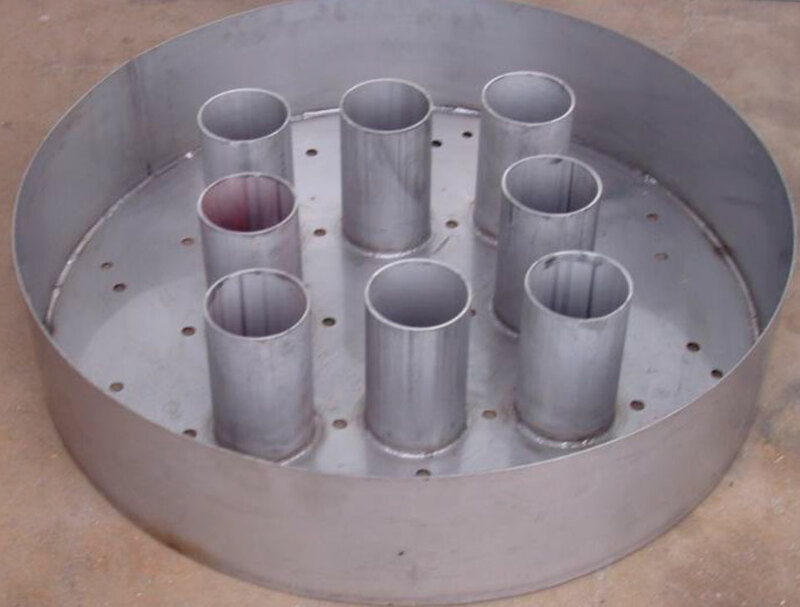 MACH Engineering offers different types of liquid distributors to suit the need of chemical process in place. With our expertise in AutoCAD drawing, we can design and fabricate liquid distributors according to customers’ requirements. For more information regarding liquid distributors or column internals, contact us.